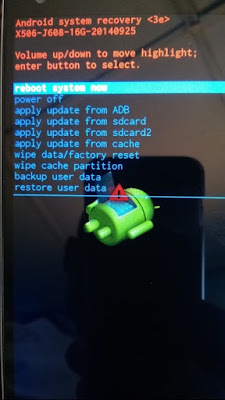 We've seen OTA bricks involving both rooted and non-rooted devices so rooting can't be said to be the ultimate cause, only a possible contributing factor but however, it is a major cause. It often starts with you getting a prompt saying "an update is available" or you going to Settings > About > System update . If after the update, your phone only boots straight to recovery mode as in the picture above then fixing it is very easy.